The NFL, after finally seeing the photographs that were submitted as evidence against Greg Hardy in his domestic abuse trial, dropped its lawsuit against the Mecklenburg District Attorney’s office. 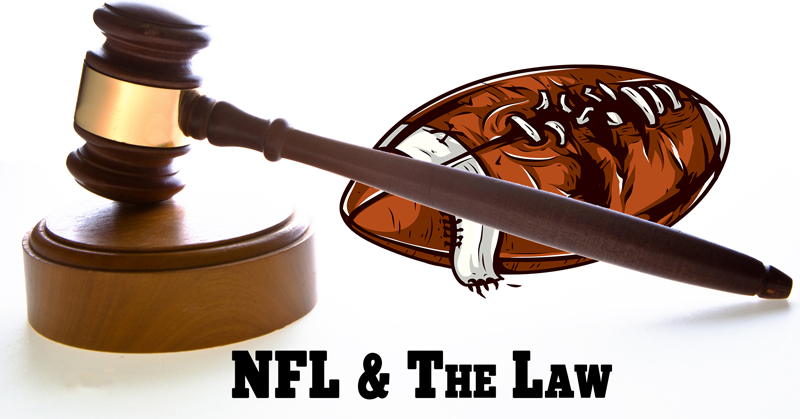 The lawsuit was aimed to give the league access to the photographs so that they could determine a penalty for Greg Hardy. Now that the photos were made available to the NFL, the suit has been dropped. Some of you may be familiar with this story by now. Greg Hardy is the defensive end for the Cowboys. Earlier, Greg Hardy was assumed to be guilty in a domestic violence case. This was a case that stemmed all the way back from last September. Well, it now seems the charges have been dropped. Why? What happened? In part, some of it had to do with some pictures that were taken. There were photographs collected in the case, seven to be exact. These photographs were not able to be seen until now. These pictures were also considered to be pivotal in the case. Until last week, Greg Hardy’s lawyer and the rest of the team couldn’t even view the pictures. After the pictures were entered into the case, the charges didn’t hold any water. The other part that didn’t hold water was the testimony from the girl herself. What happened? Last September Hardy’s ex-girlfriend had filed charges of sexual assault and battery. At that point she was pressing charges. There was even a formal consent put out to Greg. According to the ex, he violated her in many ways. She filed the charges. She was also asked to appear in court. She had to appear to make her case. If she was going to bring accusations like this, the judge had to be sure she was being honest. Sexual assault, especially in the NFL is a big deal. You have to be 100% sure that what you are saying is true. These types of charges will damage a player’s life for good. When it came time for the case to come up in court, she was no where to be found. They looked all over for her and even called her a few times. There was no reply at all. She didn’t even show up in court to present her side. After this like dog and pony show, the court decided to ditch all charges. Hardy can now go back to playing and try to put this all behind him.